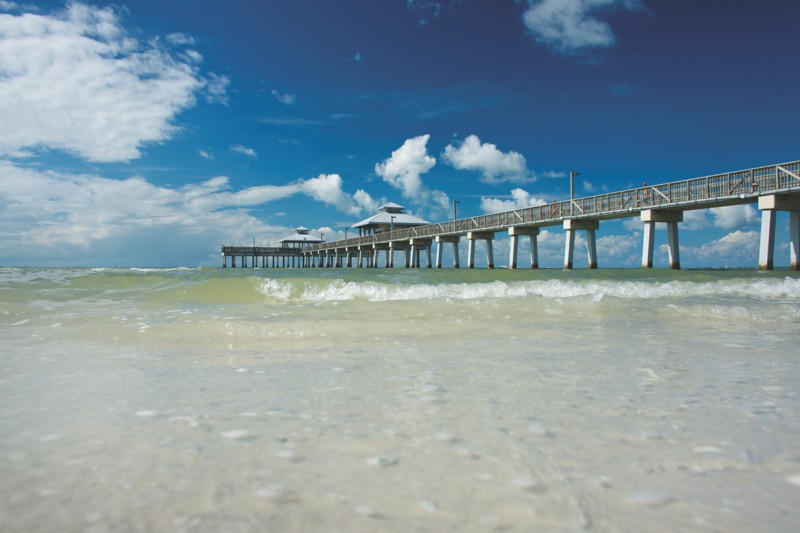 Why choose to vacation in paradise when you can live here? 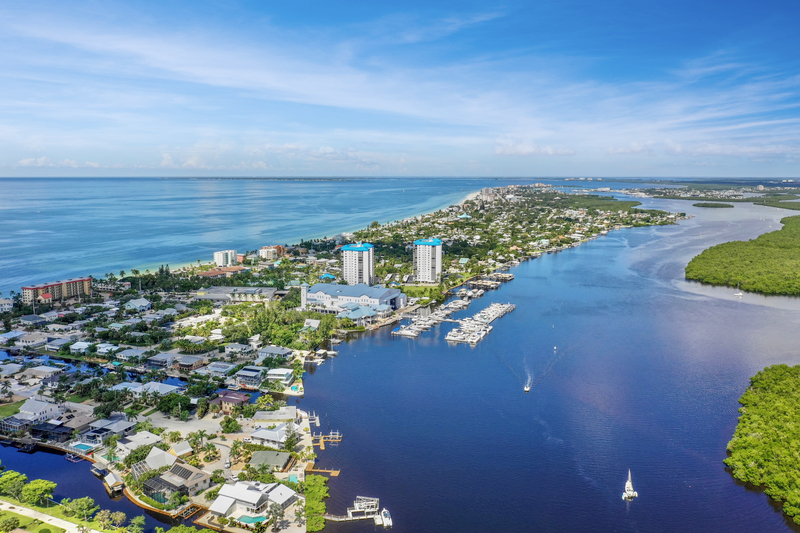 Whether you’re drawn to our sugar white sands, incredible waterways, or quaint beach lifestyle, Fort Myers Beach an ideal tropical location for creating new memories with loved ones. We are a community of 6,300 residents and truly enjoy sharing our corner of paradise with newcomers. Start your new home search below and soon you’ll be using your snow shovel to build sandcastles!